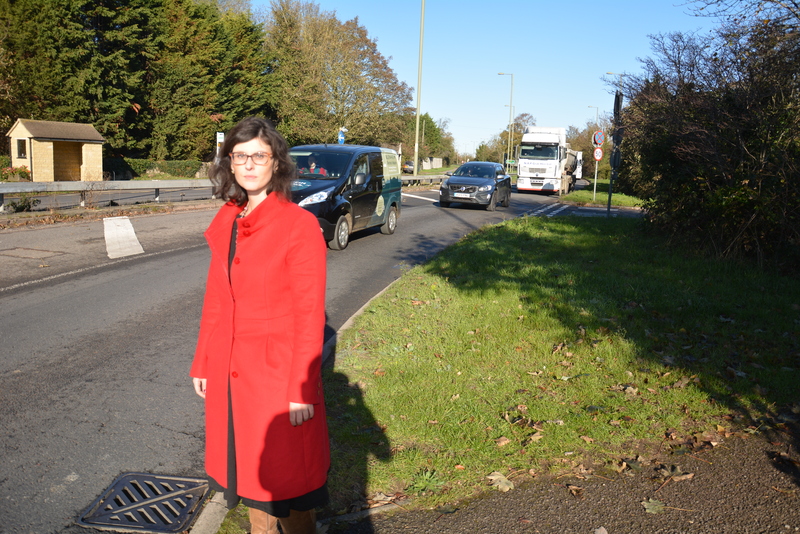 • £12,000 to OCC – towards CCTV provision at the Langford Lane/A4260 junction.None of these “improvements” help us – in fact our bus service has reduced whereas new services bypassing Begbroke via Langford land and one from Yarnton to Parkway have been introduced.Even in the Cherwell Consultation on Housing I cannot see any reference made to a crossing at BegbrokeWe really think it is time that urgent consideration to our needs is made. The parish council look forward to your response. A public consultation recently opened on proposed changes to the Home to School Travel and Transport Policy for those of school age and Post 16 students.